OSHA has arrived onsite...What happens now? Businesses are required to comply with OSHA standards in the workplace every day and failing to do so can have serious consequences. 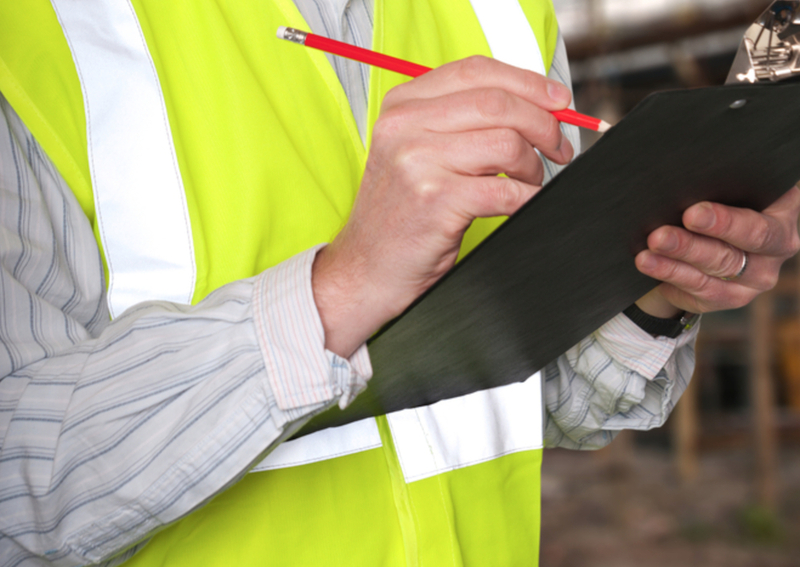 Preparing a plan of action in advance is key in helping you and your company effectively deal with an OSHA inspection. Having a safety representative on site during contact with OSHA is vital to having an effective defense against alleged violations. Safety Resources can be your appointed safety representative throughout the OSHA inspection process from the initial contact with OSHA to the closing conference and beyond.